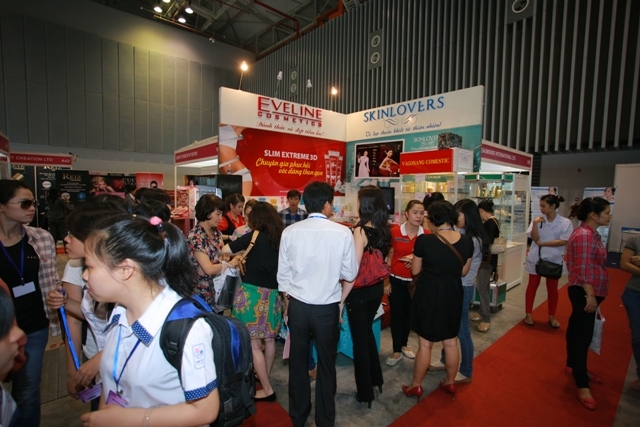 Thank You from Cosmobeaute Vietnam 2013! 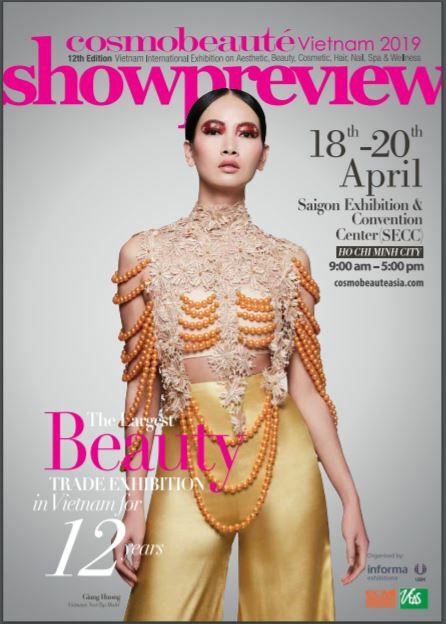 Cosmobeauté Vietnam 2013 would like to express our greatest gratitude and thank you for your visit and participation. With the approximate total visitorship of 8,500 occupying around 3,000 sqm of gross exhibit area, it was encouraging when both visitors and exhibitors are able to explore business opportunities and establish new network, both locally and internationally. We wish to have your support again next year in 2014! Stay tune for more photos and news!